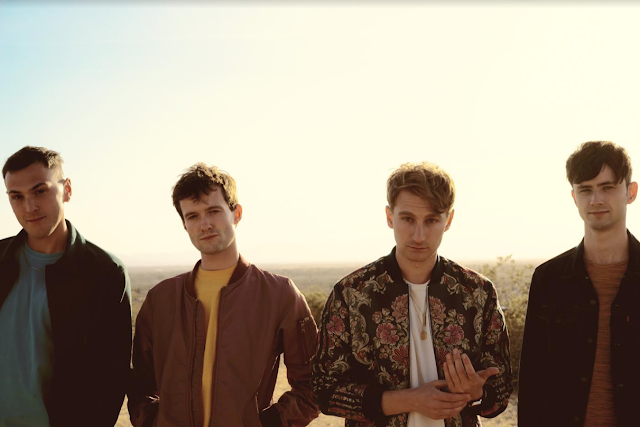 Glass Animals reveal new video for "Agnes"
Today, Glass Animals release the video for new single "Agnes", taken from their Mercury Prize-shortlisted album "How To Be A Human Being". Agnes is the most personal song lead singer Dave Bayley has ever written. Dave explains: "There are varying degrees of autobiography and my own life in each song I write…but for the most part, that stuff is buried and clouded in fiction or blended with other peoples’ lives that I've heard about in taxis or at parties or on the street. But there is one song that stands apart from the rest. It is the most truthful, honest, and personal story I have ever written. and that song is "Agnes". ... "